Irrigation systems have a lot of interconnected mechanical elements. They must be thoughtfully designed, installed and programmed. 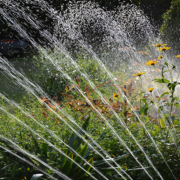 Once in place, irrigation systems must be maintained properly for optimal performance. 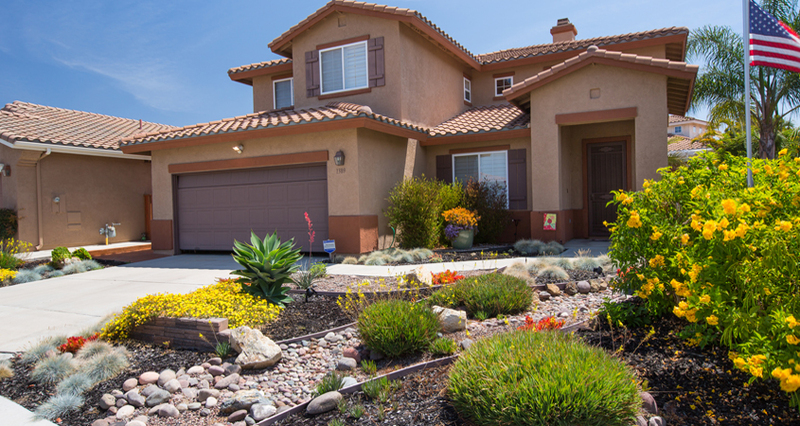 “Irrigation efficiency” is a way of describing how well your irrigation system is delivering water for the beneficial use of the plants in your landscaping. Issues that adversely affect the performance of your irrigation system can greatly reduce its efficiency and cause you to use more water than needed. 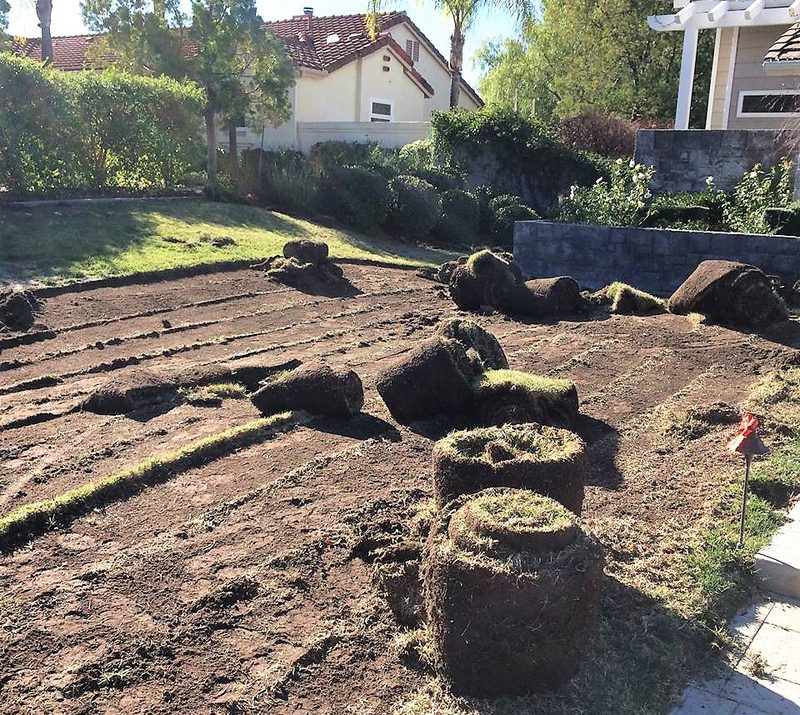 The issues fall in three major categories: site conditions in your landscaping, irrigation control, and the uniform distribution of water by your irrigation system. 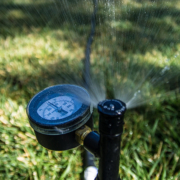 There are three ways to improve your irrigation system efficiency by upgrading and continuously maintaining it for maximum efficiency. Intelligent irrigation begins by understanding that “setting and forgetting” your irrigation controller is a thing of the past. Even if you don’t have a “smart” irrigation controller to adjust your program for weather conditions, you should be more proactive in managing your watering, and more closely try to match your watering schedule with the actual water needs of your landscaping. Upgrading your system with state-of-the-art components is a good investment and the single most significant thing you can do to save water. 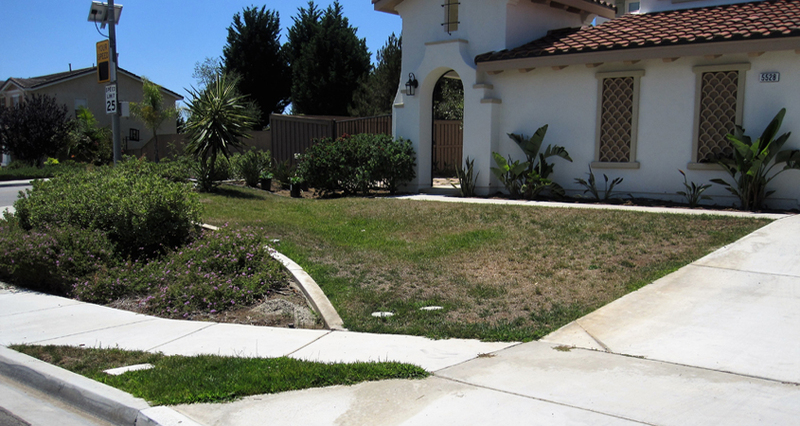 You may decide to get professional help with your irrigation system. Look for designers or contractors qualified to provide these services. Credentials such as the Irrigation Association’s Certified Irrigation Designer designation can help assure your project will be successful. 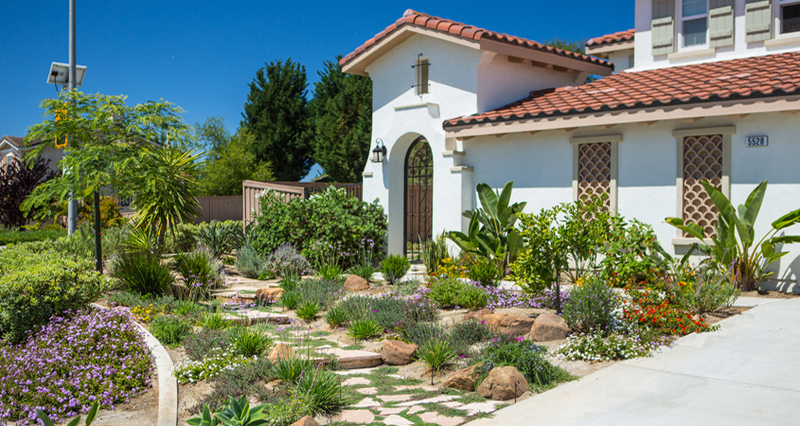 You can also ask if your contractor is a Qualified Water Efficient Landscaper (OWEL). Saving water in Las Vegas is an all-out turf war, and the campaign is far from over. Since 1999, the Southern Nevada Water Authority has overseen the removal of more than 187 million square……We hope you’re enjoying our content. Subscribe today to continue reading this story, and all of our stories, for just 99 cents. 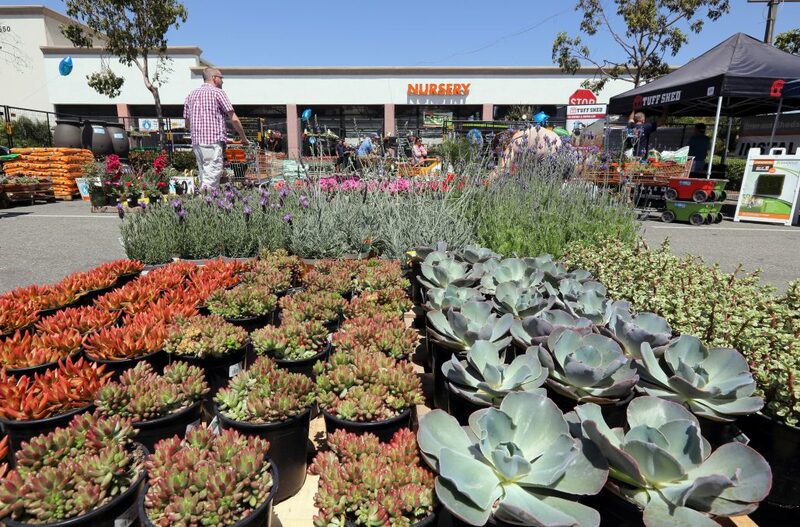 Some San Gabriel Valley residents may be eligible to receive $250 worth of drought-resistant plants — for free. 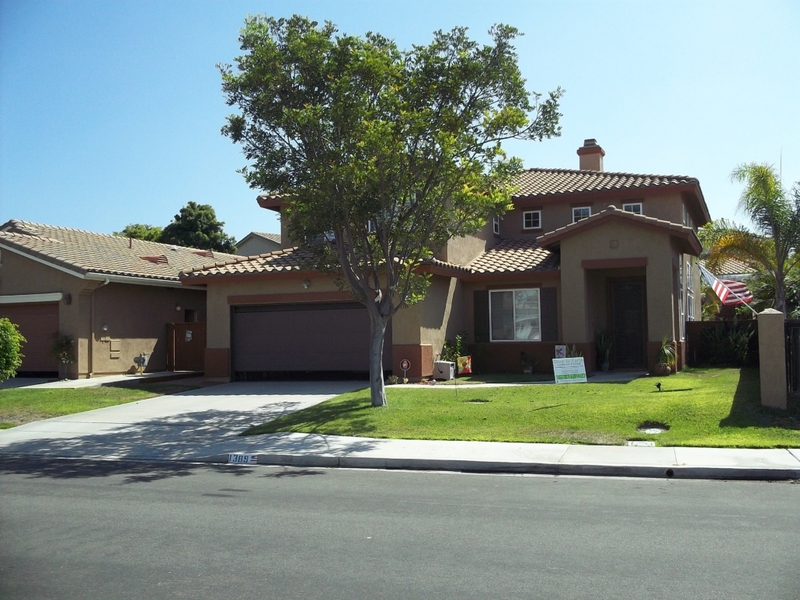 The Upper San Gabriel Valley Municipal Water District launched the region’s first residential plant voucher program last week; applications are now open, according to a press release. 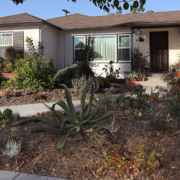 The program is intended to encourage people to integrate drought-tolerant plants into their landscape instead of grass lawns and other water-thirsty plant materials, according to the upper district website. The nearly 1 million people in the upper district service area use more than 78 billion gallons of water annually, according to the release. 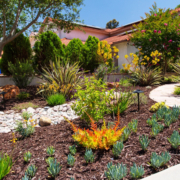 San Diego’s Sustainable Landscapes Program ranked among the most effective landscape transformation programs in the nation in a study released today by the Chicago-based Alliance for Water Efficiency. The “Landscape Transformation Study: 2018 Analytics Report” compiled data from 14 similar landscape conservation programs in the U.S. and Canada. 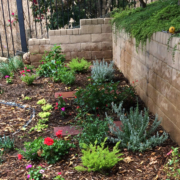 The Alliance for Water Efficiency concluded that San Diego program participants reduced water use by an average 114.8 gallons per day, or 34.8 percent. 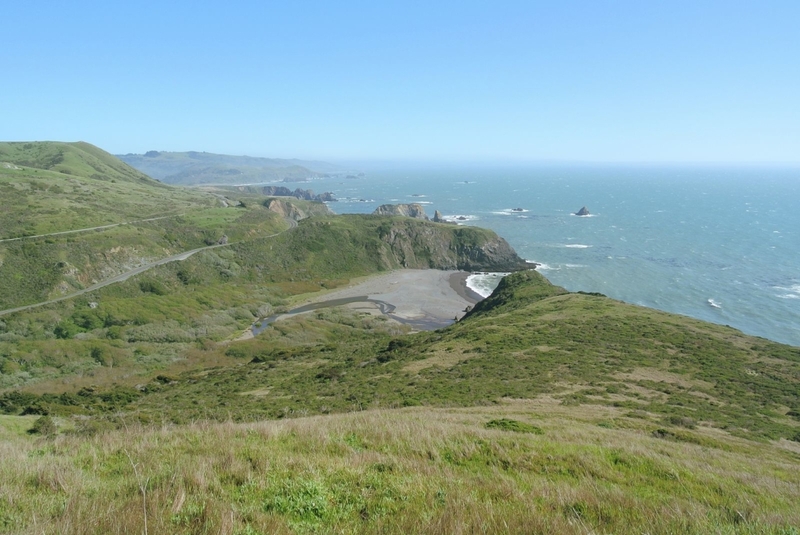 “The Water Authority has established a high benchmark for landscape transformation programs that include rigorous program requirements that result in the achievement of multiple benefits,” according to the report. In nature, plants arrange themselves into communities of “friends” based on common microclimates, water and nutrient needs, and how they interact with the physical environment. 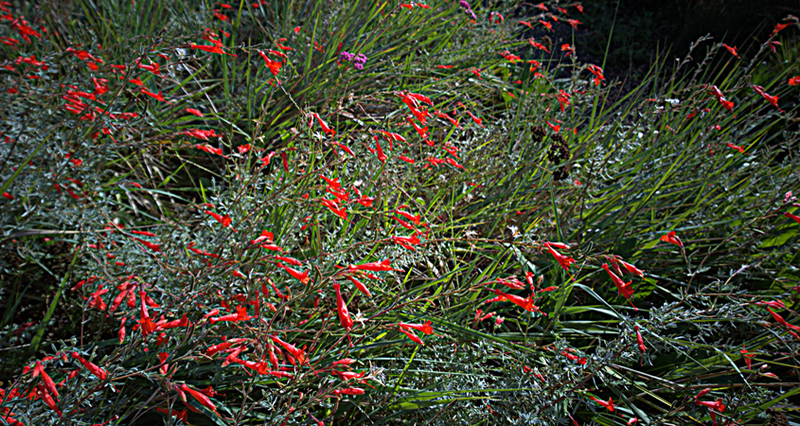 Native plant communities also are based on interactions with each other and other species such as insects, birds, and other animals. 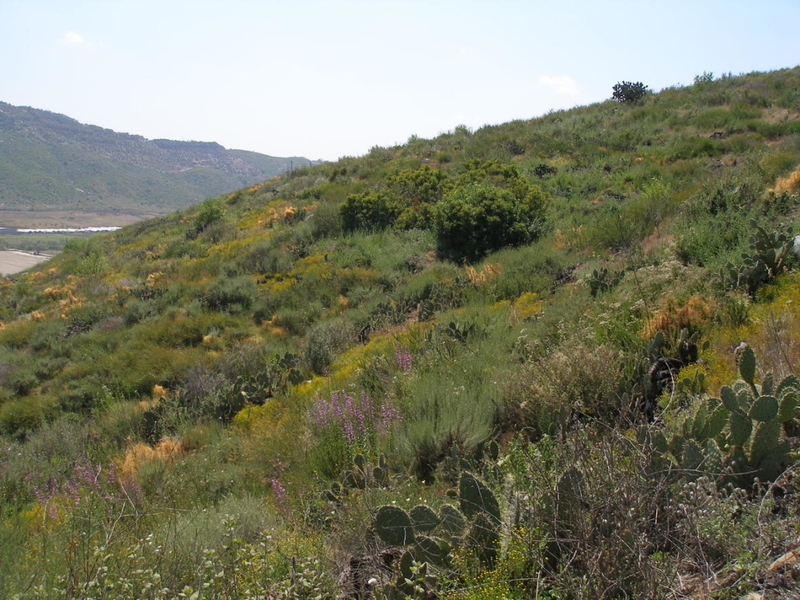 Most plant communities occur repeatedly in natural landscapes under similar conditions. 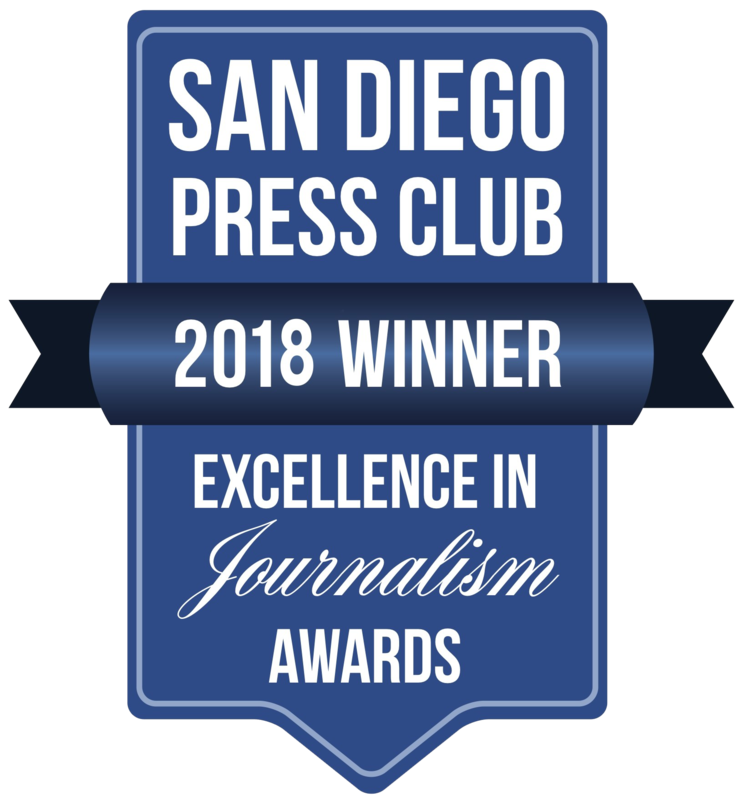 This is one of many good reasons to learn about the San Diego region’s native plant communities and to select plants that like to live together in communities for sustainable landscaping. Plants and people have similar likes and dislikes when it comes to their feet. Of course, plants don’t literally have the kind of feet that take them on a stroll, but a plant’s roots are often referred to as “feet.” Just like most people enjoy a walk along the beach or wading in a pool on a hot day, plants like – and need – water on their roots to thrive. Excessive moisture at the roots can cause rot and other diseases; very few plants grow in wet areas. While that isn’t a common problem in the arid Southwest, plants can end up in standing water in poorly drained (or over-irrigated) areas of landscaping. That means it’s important to match landscaping plants to the environment of their feet. Get advice from the local garden center or horticulturalists familiar with your area for other good choices. A previous Conservation Corner article explained how to map the different types of microclimates present in your landscaping. 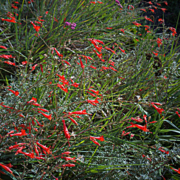 This information can help homeowners effectively arrange plants in their sustainable landscapes. For the most efficient water use, plants should be grouped together with similar water needs in their favorite microclimate. In nature, plants that like lots of water are found along the banks of streams, or grouped together at the base of landscape depressions. 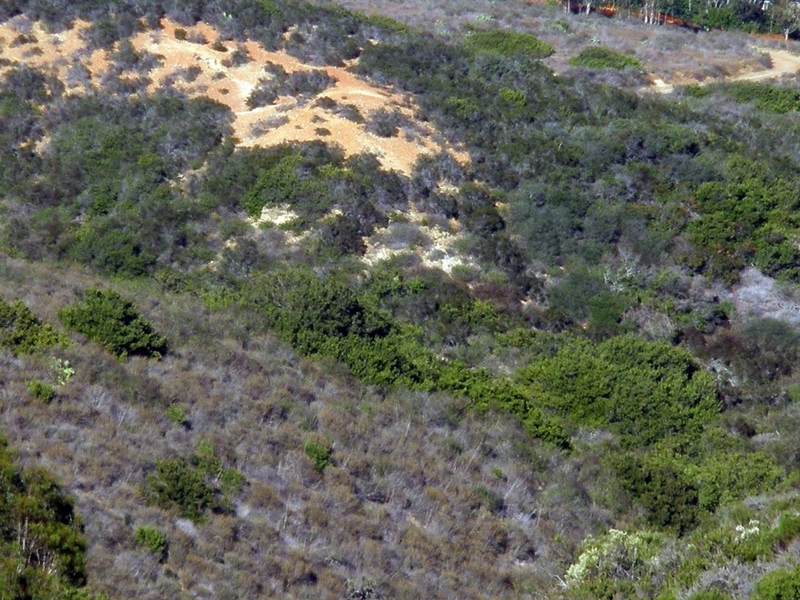 Plants that need fast-draining soils so roots don’t rot might be found on hillsides. Plants that love lots of sunshine won’t grow in the shade of a tree. A front yard in full sun most of the day. A slightly shady area under the canopy of a neighbor’s large tree, and another one near the front entry to the house. There is another consideration before heading to the local nursery or garden center: How will these plants be irrigated? Check the Plant Factors for each of the plants to make sure their water needs are all similar in each area. 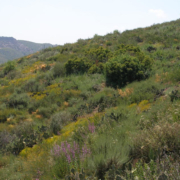 Read this previous Conservation Corner story for information about Plant Factors. 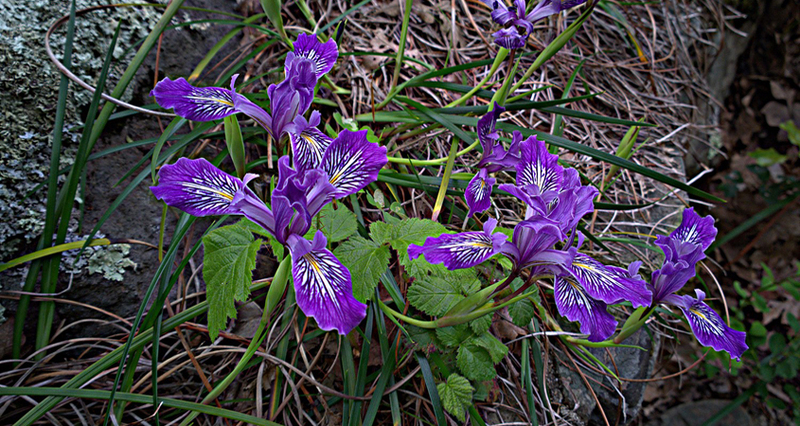 Many plants have similar common names in English. Shopping for plants by their common names can lead to confusion between two very different plants. Instead, the best way to shop for plants is to use the Latin name. This reduces surprises in your landscaping.